In one word: yes. Surprisingly, there are few circumstances when you should not turn off your car. As it turns out, if you are to be stopped for more than 10 seconds, then you will use up less fuel if you shut off your car. It is inconvenient to shut off your car all the time but apparently it has a very limited affect on your car. You can turn your car on and off all day long and apparently it will do little to no harm to the vehicle and will not burn anymore fuel than idling for the same period of time. 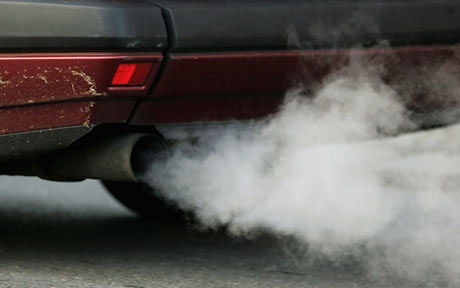 In fact, according to a few articles I found on the subject (featured below), idling is just about the worst thing you can do to your vehicle. I also wanted to take a second to dispel the myth of needing to warm up your car in the winter. Again, as it turns out, this is a fallacy. In the past, cars with carburetors required some warming up to avoid damage to the engine. New cars, however, do not (clearly a carry over of advice from the past). What is surprising though, is that not only does warming up your car waste an obscene and unnecessary amount of gas, it is also worse for your engine in cold weather and can generally wear your car down more than just driving away immediately. For more details on what I’ve mentioned here, have a look through the articles below and do a Google search for yourself if you still aren’t a believer. My parents still stick to warming up the car each morning but I’ve long since done away with it and will enjoy the gas savings for the rest of my years.